Private blogging networks (PBNs) have been used as a way to influence organic search engine results for several years. It is an accepted fact that building a blog network with enough high page rank links will give you a competitive advantage. However, after updates from Google and its proven ability to determine topical relevance and new penalisation of networks, what does the future hold? Are they really worth it in 2017? Private Blogging Networks don’t have to be scary! The short answer to the question is ‘Yes’ – PBNs are still worth it in 2017. Before you move towards other strategies, it is important to recognize that the threat of penalties or de-indexing is aimed at doing just that! However, links from unrelated websites, irrelevant or poor quality content and a low frequency of page updates are now known to be Private Blogging Network killers. They will alert Google and other search engines. It is just a simple matter of looking for a new way to measure and maintain the quality of your PBN sites. Using Personal Blog Networks is a “grayhat” technique, but it does not need to be a scary experience. Google does not like the practice and will continue to create algorithms to actively hunt them out or reduce their effectiveness. It just means that Private Blogging Networks need to adapt to the challenge because the strategy works. Google knows that. However, what is strikingly clear is that there has only ever been one way to get good SEO results with Google. Produce regular, relevant, high-quality content. Spun content is basically taking a piece of content and changing the words to create a new text. The theory is that it will have the same meaning, but will be different enough to look unique and be re-indexed by search engines. However, all methods of creating spun content have problems, particularly mechanical spinning. The text can normally be easy to detect, does not make good reading and can be grammatically incorrect. It can also be a more expensive method than actually producing some unique and quality content. Most importantly, people know what is or isn’t correct English and sense when a blog post is written poorly. And so does Google. To keep ahead of the game, site theming is an important focus. It is vital to keep the text content relevant both to the domain name and to the linked sites, to maximize the PBN. The most successful blogs are run by real bloggers, who work hard to produce great content and theme their site. The single key factor to success is quality and the single best way to spin a text is to write it. Search engines just love new, top quality content. Wordapp solutions can help you to optimize your Private Blogging Networks. 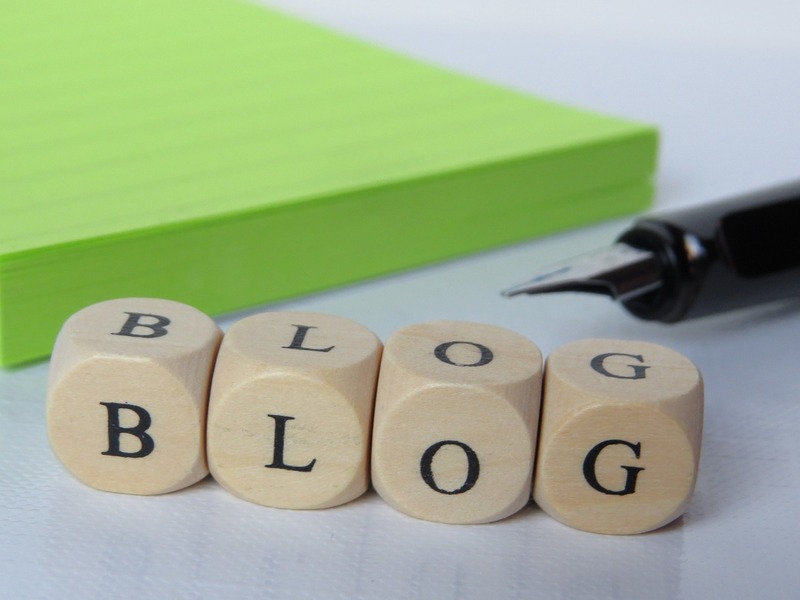 Our writers will produce content that is relative, valuable and tailored specifically to you. This method of content generation is not expensive and removes all the problems associated with spinning. Machine learning will allocate the task and it will be checked and re-checked and then sent to you for approval. Once authorized, content is sent automatically to your domains. You can connect your domains to our API and watch the live progress, leaving you totally in control of the process. Just provide us with the strategy and template and we do the rest. It’s that easy! At Wordapp, our team of writers is experts at creating relevant content for your PBN strategy. We can deliver unique and top quality copy in many different languages. If you want well-researched content and link building text, then look no further. It is fast and easy and leaves you in control. So contact us today!